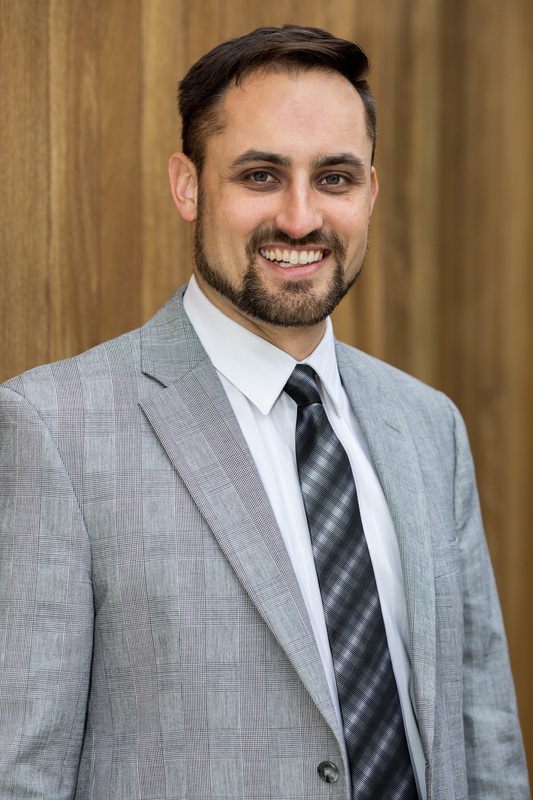 Michael grew up in Kitchener Waterloo and has been in the real estate industry for close to a decade. He first became passionate about real estate as a child through his grandfather. Prior to getting into real estate Michael held sales roles at other local companies. These roles gave him the opportunity to develop strong communication and negotiation skills. He has continued to take courses on negotiation, marketing, communication and more in order to provide the best possible service to his clients. The majority of his business comes in through referrals – customer satisfaction is his number one priority. Outside of work Michael likes to stay active. He regularly plays ultimate frisbee, and runs with the local running group Health and Performance. He also is an active community volunteer. Michael sits on the Business Excellence Awards and Networking Breakfast committee through the Greater KW Chamber of Commerce and is an active member of 100 Men Who Give a Damn Waterloo Region. Alyxia St Hilaire was born in Winnipeg, Manitoba and raised in Brampton, Ontario. Her real estate career started in the GTA, just under 5 years ago. In 2017, Alyxia moved her family, and her business, to Kitchener Waterloo’s growing economy. 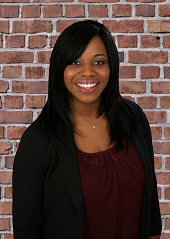 Before working in Real Estate, Alyxia worked in a variety of administrative and sales roles. This gave her the understanding and appreciation for time management, accountability, and professionalism. She has taken voluntary leadership courses as well which allowed her to learn how to work with different personality types. Bringing her experience from the GTA real estate market, Alyxia brings to our team a strong understanding of the environment and how to adapt to the newcomers to this city. She is patient, kind and eager to help any and all clients that she can. During her spare time, Alyxia enjoys baking. She runs a small online bakery with her mother and sister geared towards Caribbean pastries. She also enjoys traveling with her family to a new country every year and divulging herself into different cultures.